Starting at 7:00am on Wednesday, June 22, 2016 reservations will be required for the most popular camping spots in Garibaldi Provincial Park from June 29 – September 30th. Elfin Lakes Shelter requires reservations all year round. 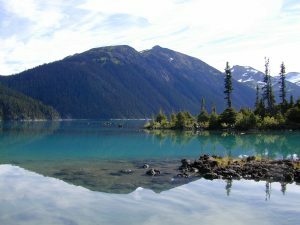 The campgrounds that require reservations are: Garibaldi Lake, Taylor Meadows, Elfin Lakes, and the Elfin Lake Shelter. Why do I need a reservation at Garibaldi Provincial Park? 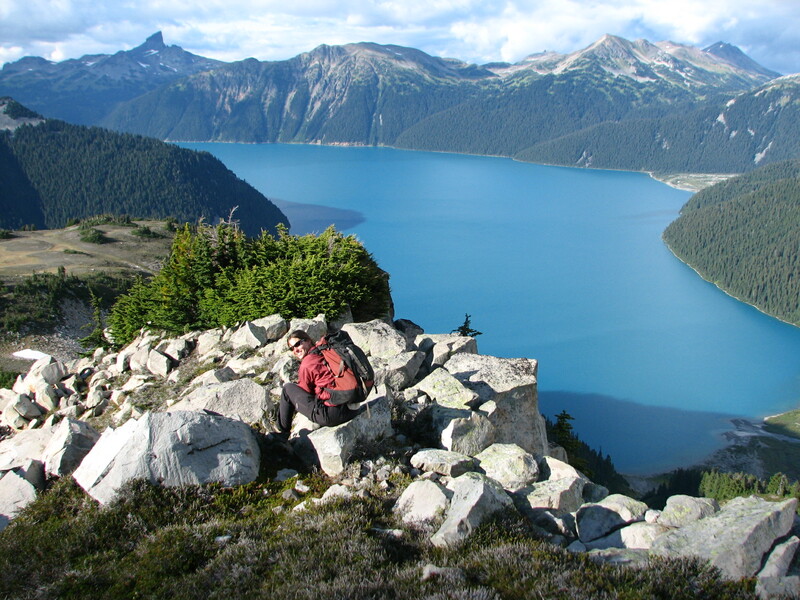 Garibaldi Provincial Park is nestled along the Sea to Sky Corridor near Squamish BC. 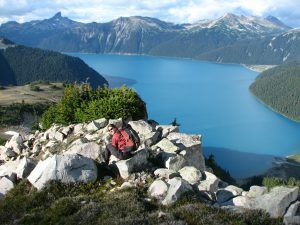 In recent years, Garibaldi Provincial Park h as earned international recognition as a destination for outdoor enthusiasts. The growth in visitor use in Garibaldi has begun to negatively impact what makes Garibaldi so beautiful, the natural environment, most notably the sensitive heather meadows. Visitors experience has also been impacted, with the increase of backcountry explorer’s means overcrowded trails, campgrounds and the Elfin Lakes Shelter. The reservation system will help ensure that people staying overnight can be accommodated on established tent pads and in the cabin. 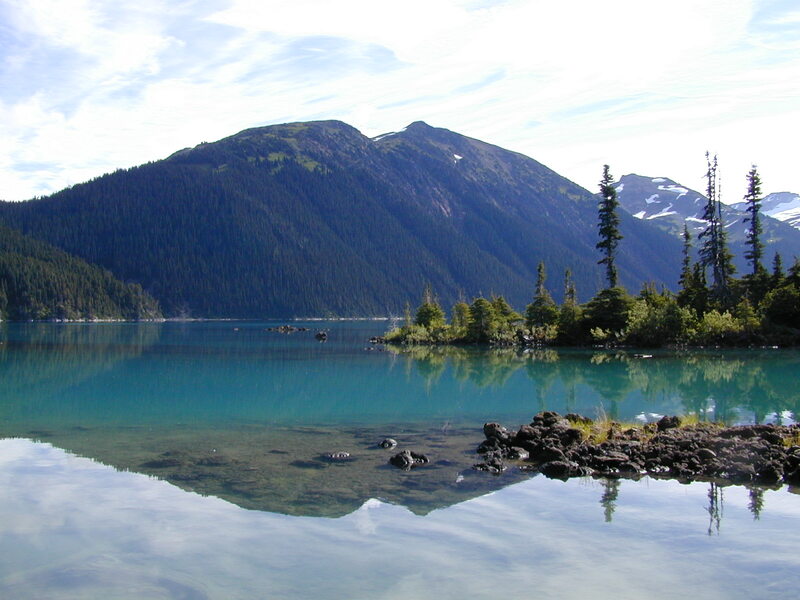 How do I make a reservation at Garibaldi Provincial Park? Pay for your reservation and the applicable overnight Camping Fees with your credit card. Reservation charges will apply during periods reservations are required. There are some campgrounds in Garibaldi Provincial Park that don’t accept reservations, but you will still need to pay overnight camping fees if you stay overnight. You can pay overnight camping fees online (see the instructions above but click registration) or at the park. Please see our Q & A for more tips for making reservations (or pre-purchasing your camping permits) on our website.